So you are planning a vacation to Disney World in May 2018? May begins with moderate crowd levels. 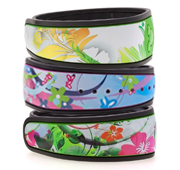 You can anticipate crowds to pick up Memorial Day weekend and beyond. Crowds will feel heavier in Magic Kingdom and Epcot throughout the month as many travelers skip Hollywood Studios completely due to construction and only spend limited time in Animal Kingdom. 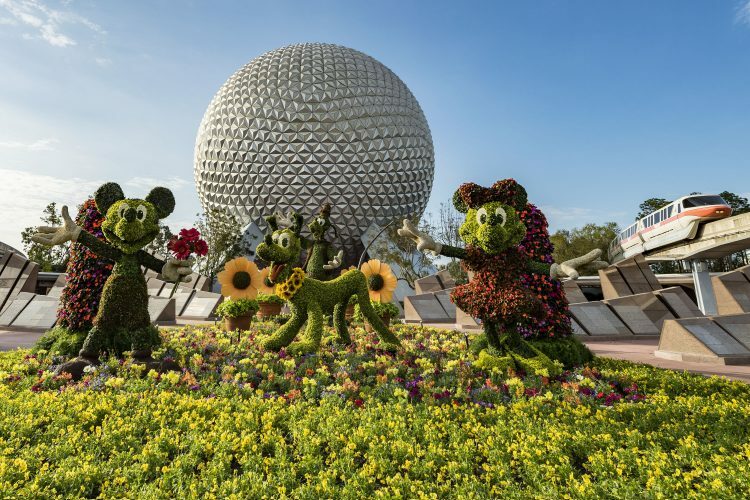 Epcot will also see slightly higher crowd levels over the weekends as many locals enjoy visiting the Epcot International Flower & Garden Festival. 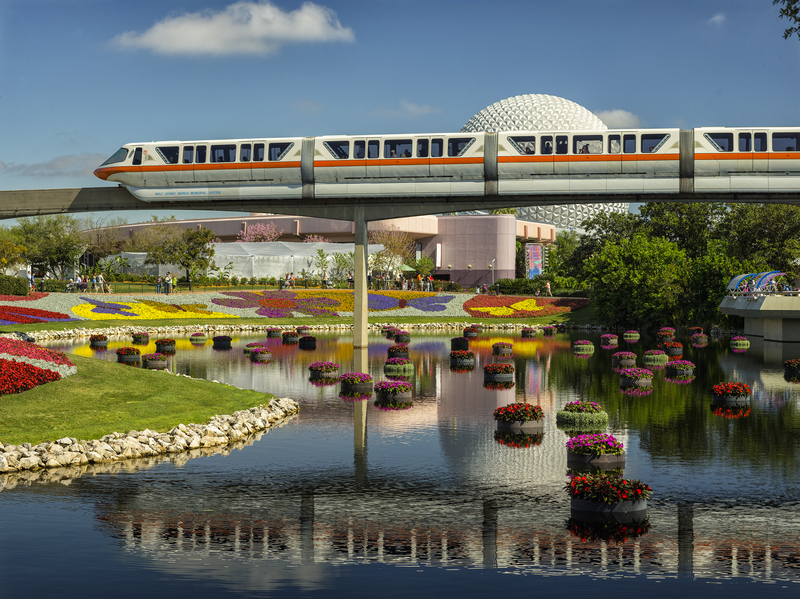 A wonderful part about visiting Disney World in May is the Epcot International Flower & Garden Festival. 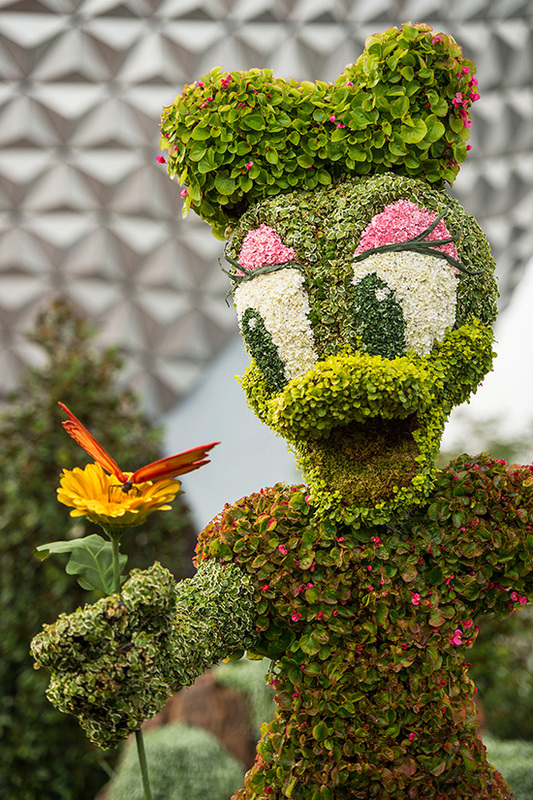 In 2018, the event runs from February 28 through May 28 and features over 100 topiaries, interesting gardening demonstrations, beautiful flowers, weekend music concerts and several outdoor kitchens serving delicious foods and beverages. 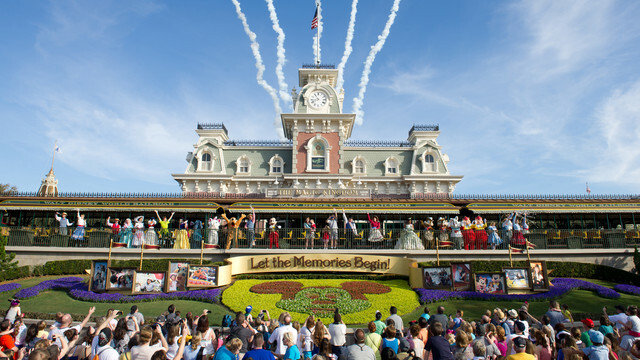 For more information about the Epcot International Flower & Garden Festival, please click here. Need more help planning? 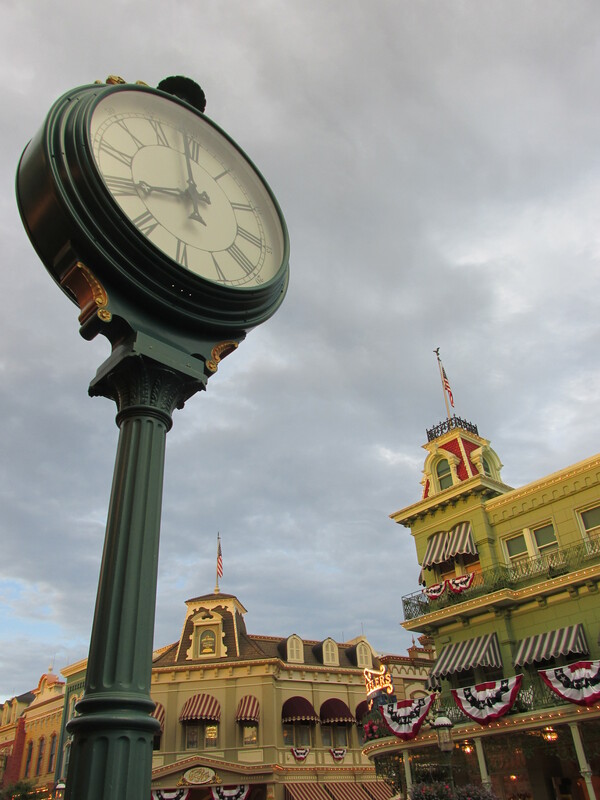 Please check out my book updated for 2018 – 501 Ways to Make the Most of Your Walt Disney World Vacation, for hundreds of insider tips and secrets for having the most magical Disney World vacation possible!